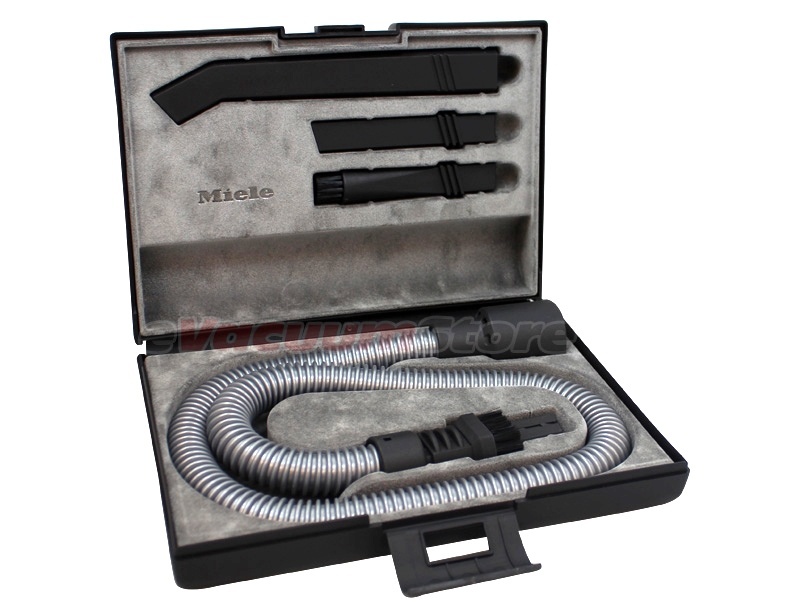 There are many different attachments that can be used with your Miele vacuum cleaner for all types of cleaning. 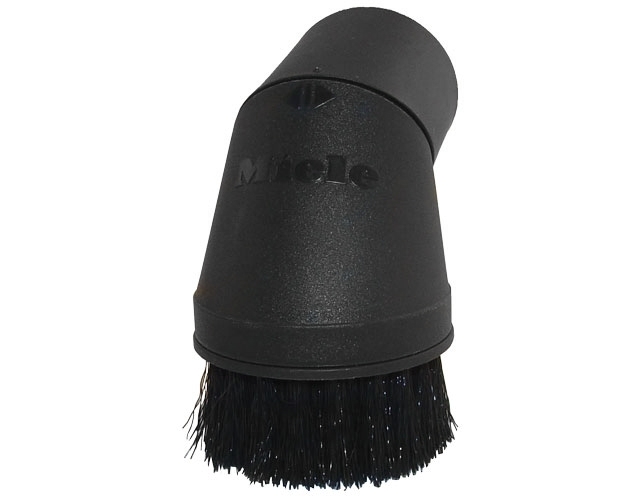 The typical canister and upright comes standard with a crevice tool, dusting brush, and upholstery tool but Miele offers an even more deluxe line of accessories for whole house cleaning. 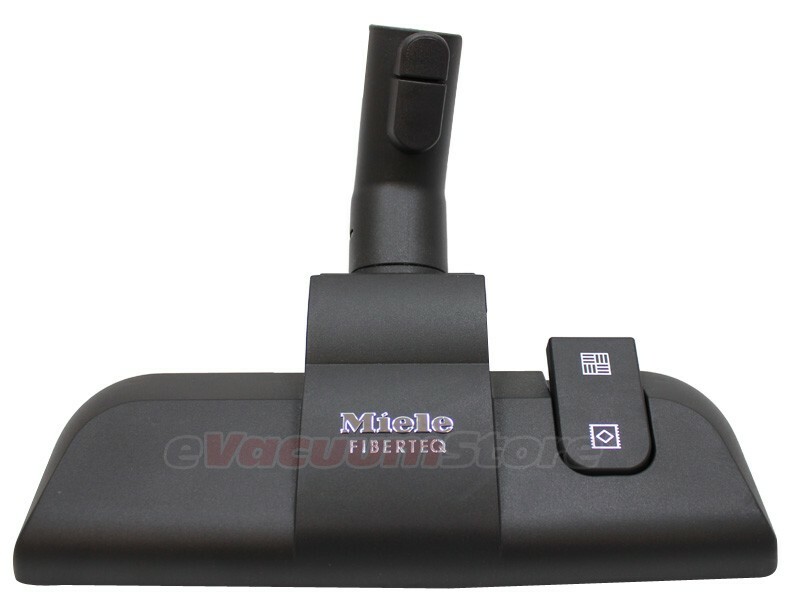 With most of the S2, S4, S5, S6, and S8 canister vacuums, either an electric power nozzle or straight-suction brush is included for cleaning hardwood floors and carpets. 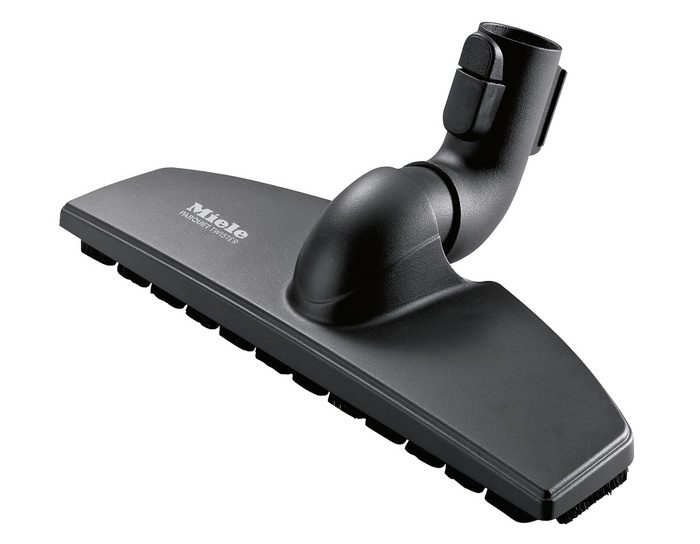 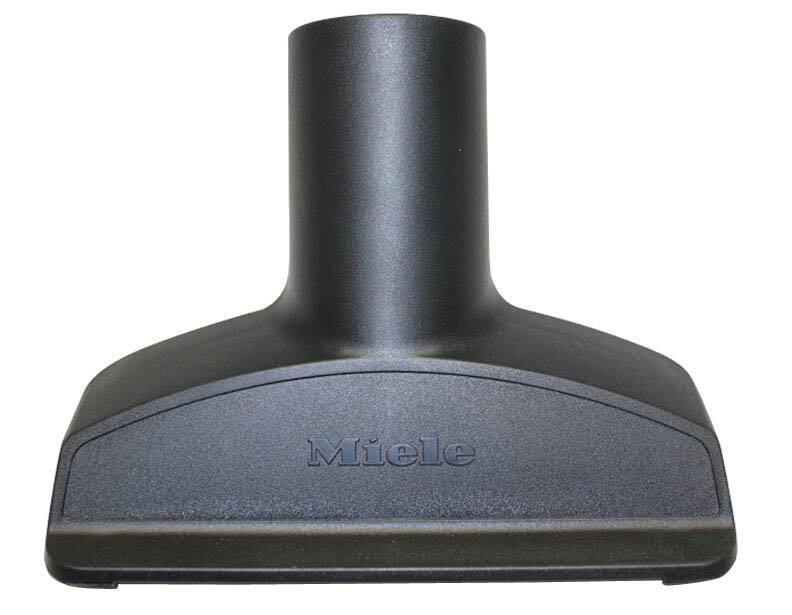 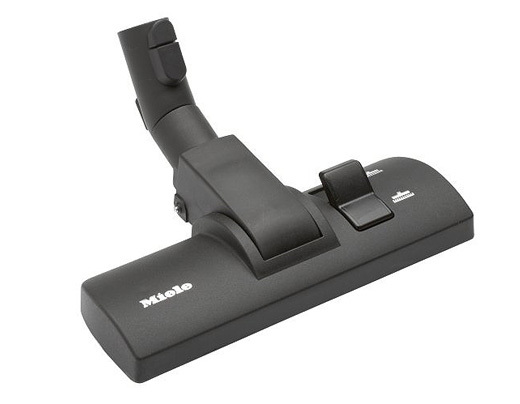 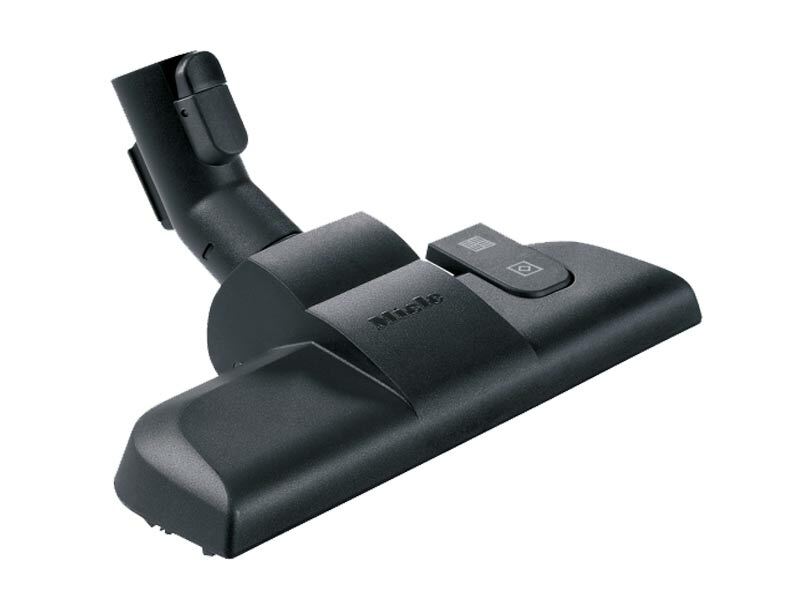 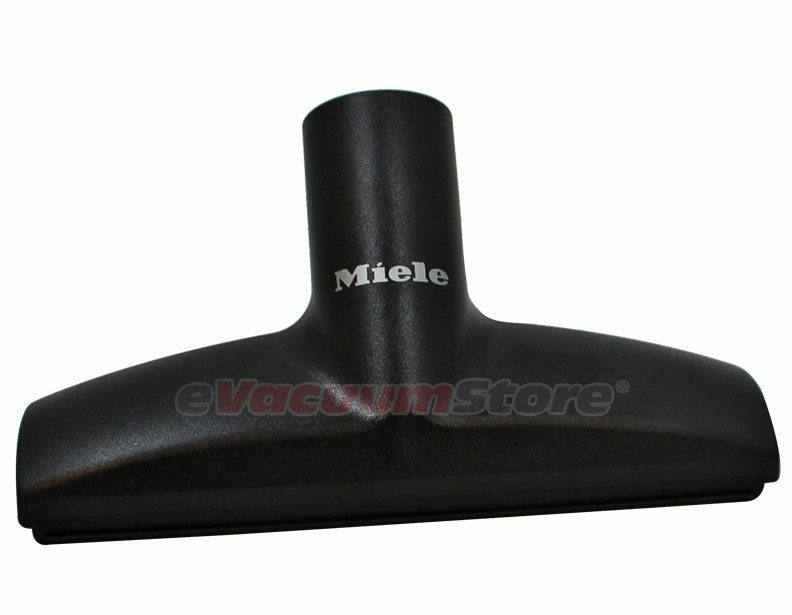 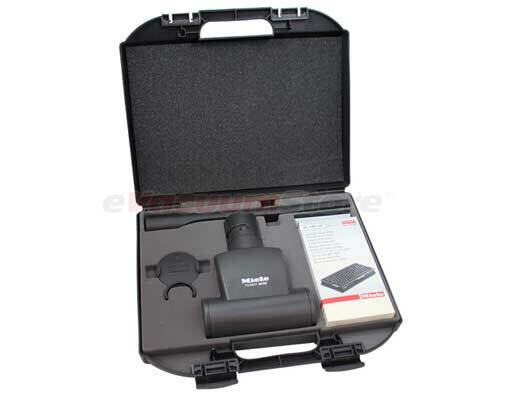 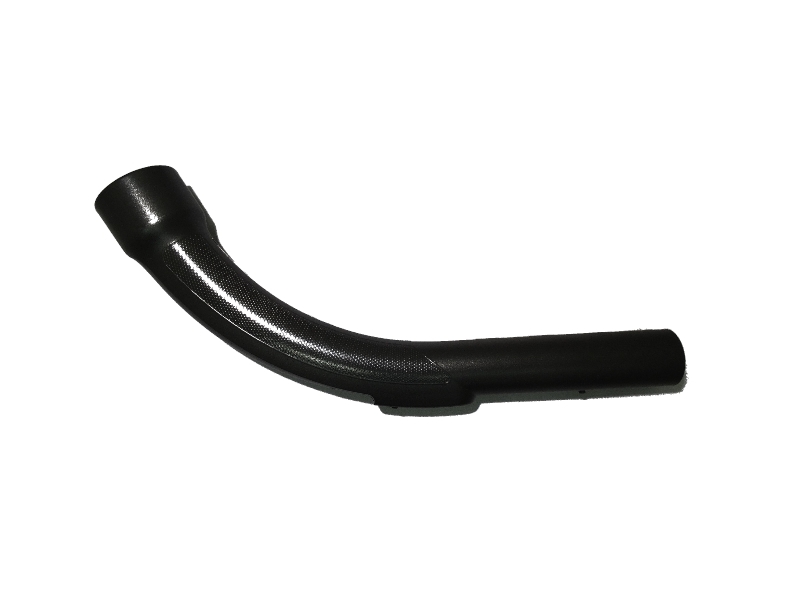 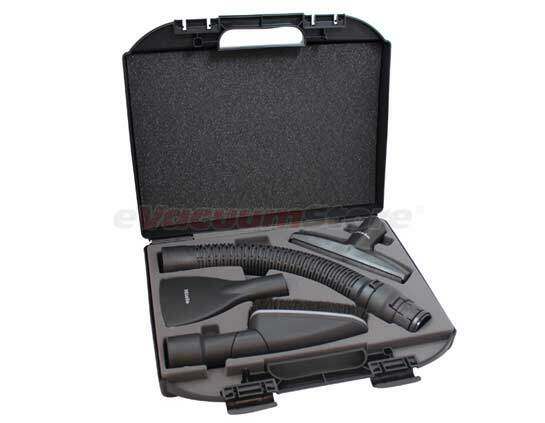 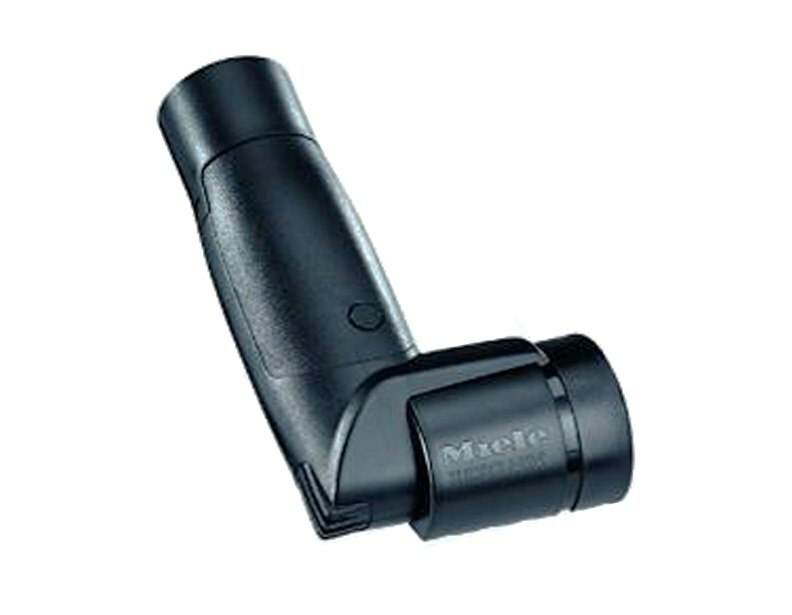 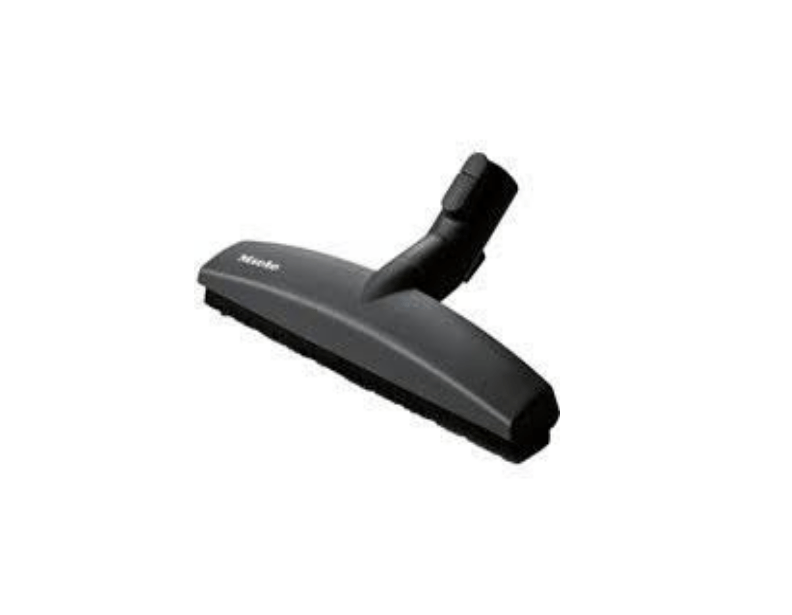 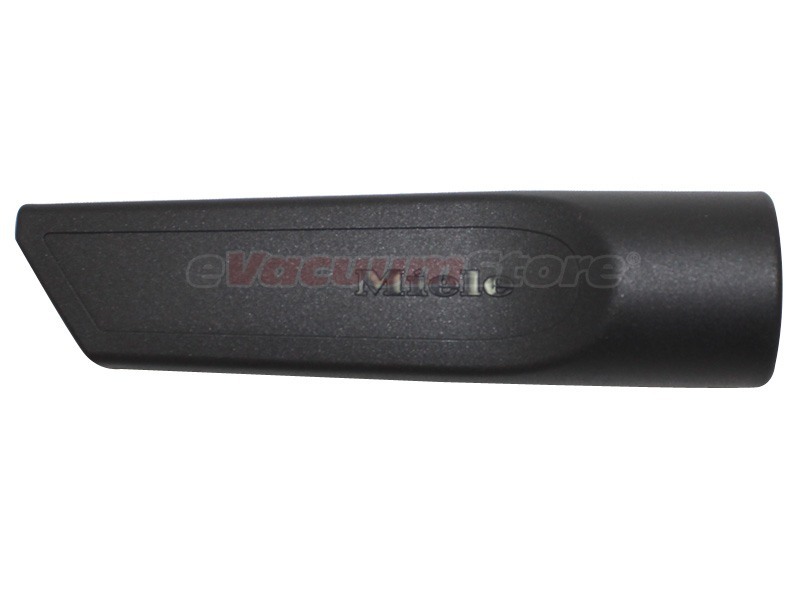 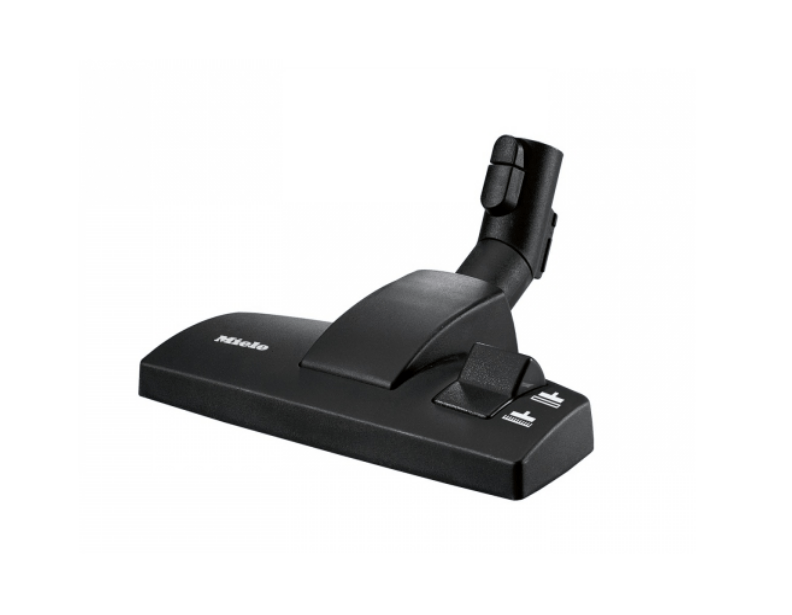 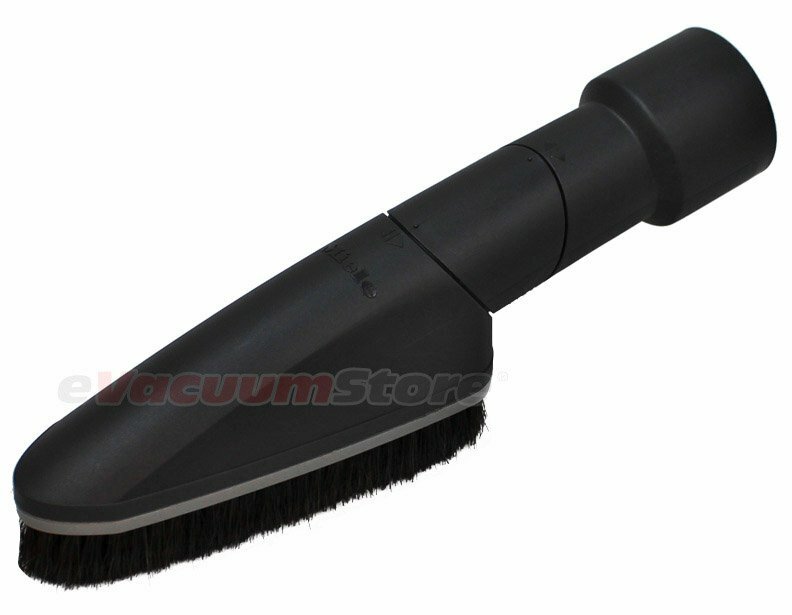 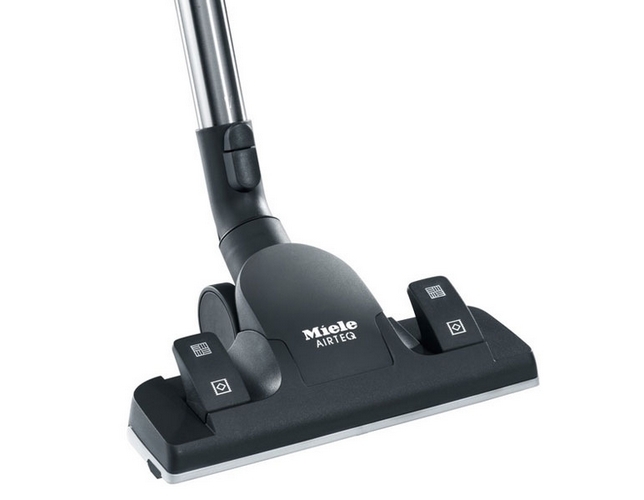 On our site we offer the entire line of deluxe cleaning attachments to be used with any Miele vacuum cleaner. 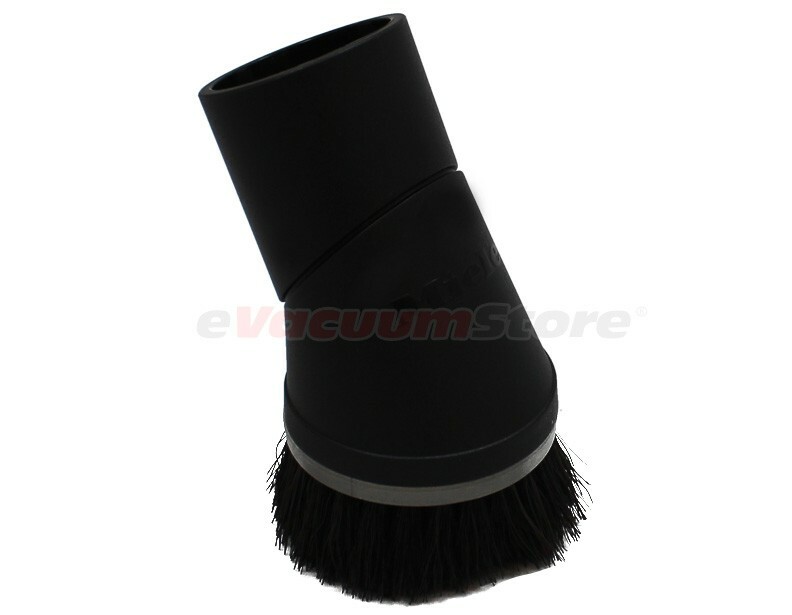 For cleaning hardwood floors, an air-driven nozzle is usually suggested. 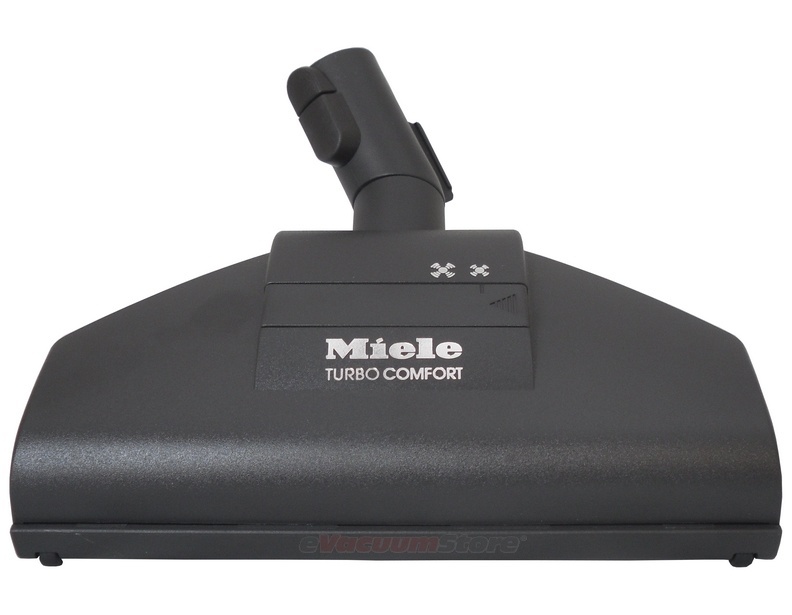 These include the STB205-3 turbo comfort brush which uses a belt and air-driven beater bar to loosen dirt from carpets and smooth floors, the SBD650-3 AirTeQ combination tool which can be used on either carpets or hardwoods with the click of a switch, and the SBD285-3 Classic floor tool which is similar to the AirTeQ nozzle. 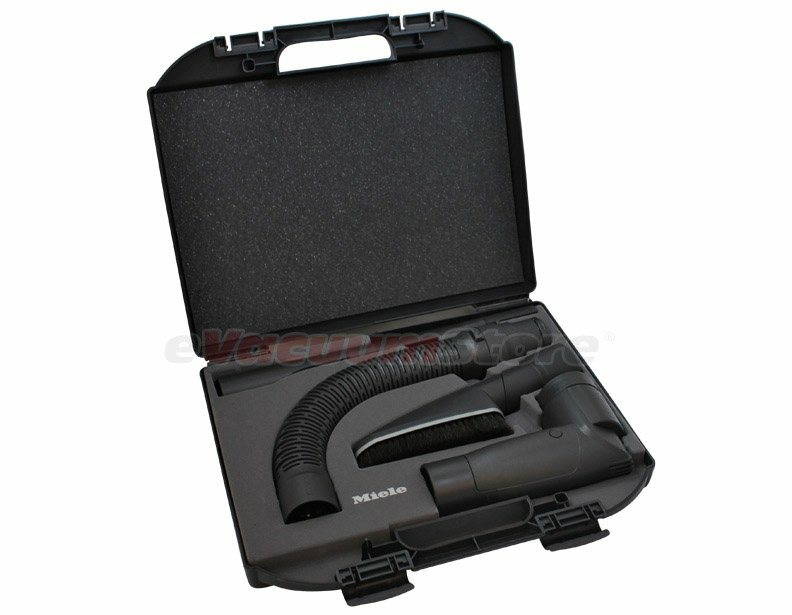 In addition to carpet and floor nozzles, there are many tools that can be used for cleaning upholstery. 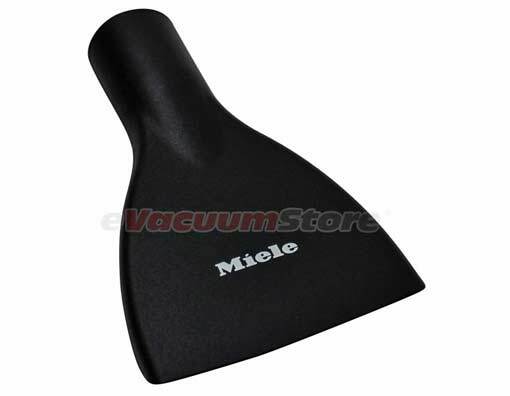 The SPD10 Extra Wide upholstery tool is a bigger and higher quality version of the upholstery attachment included with every Miele vacuum. 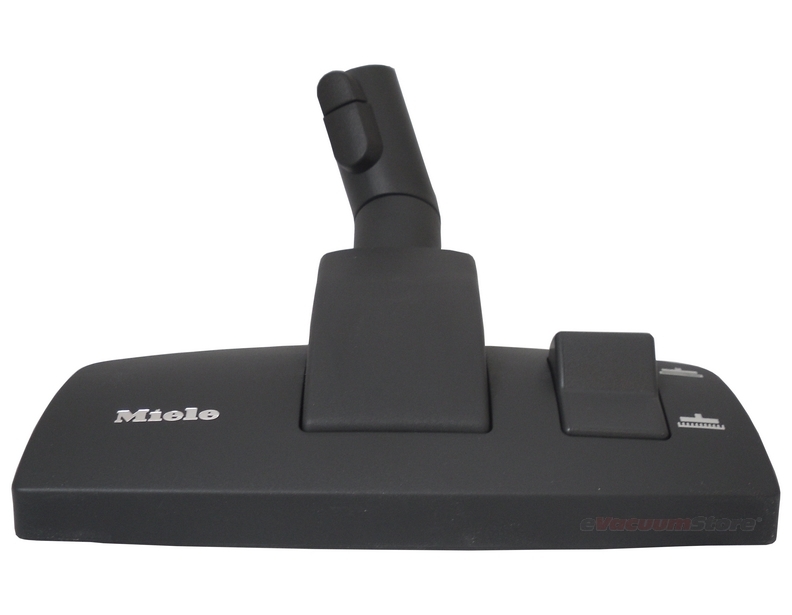 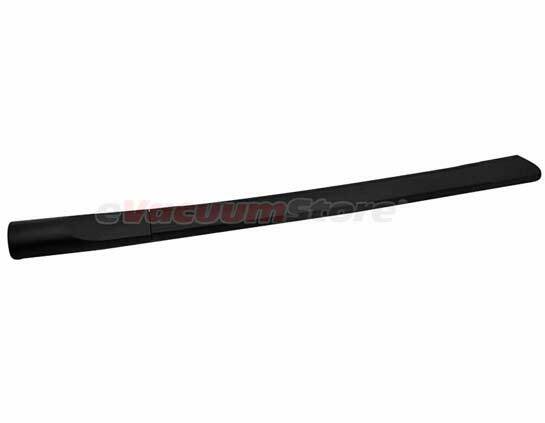 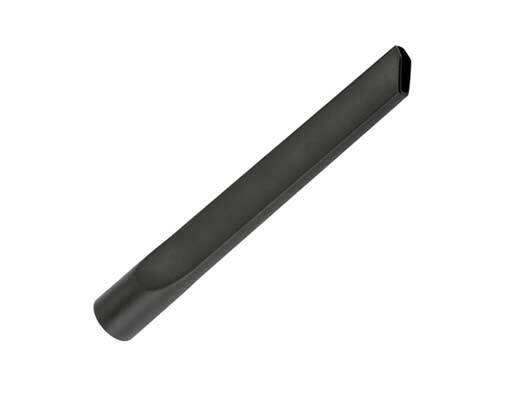 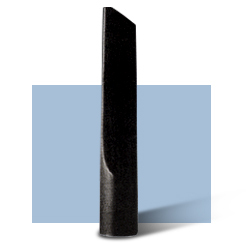 The SMD10 is a flat, wide upholstery tool to be used specifically for cleaning mattresses and bedding. 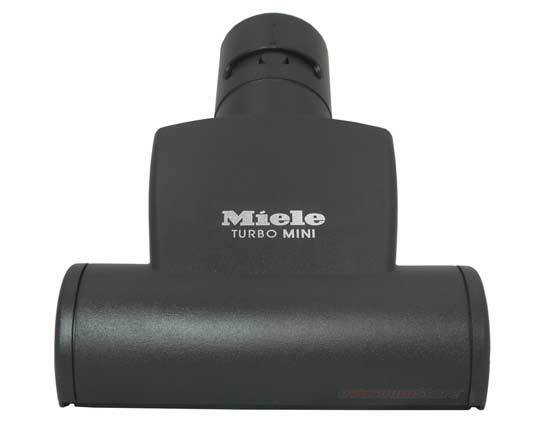 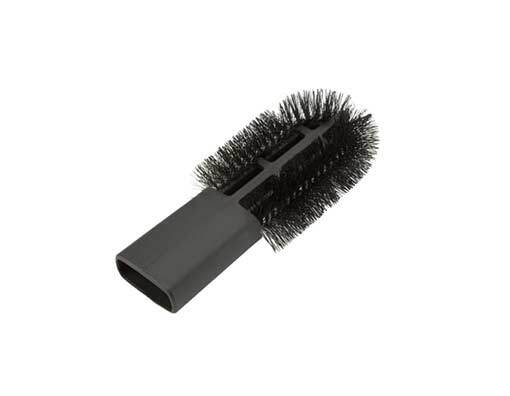 For users who prefer a belt-driven tool, the Miele STB101 Turbo Mini Brush is available. 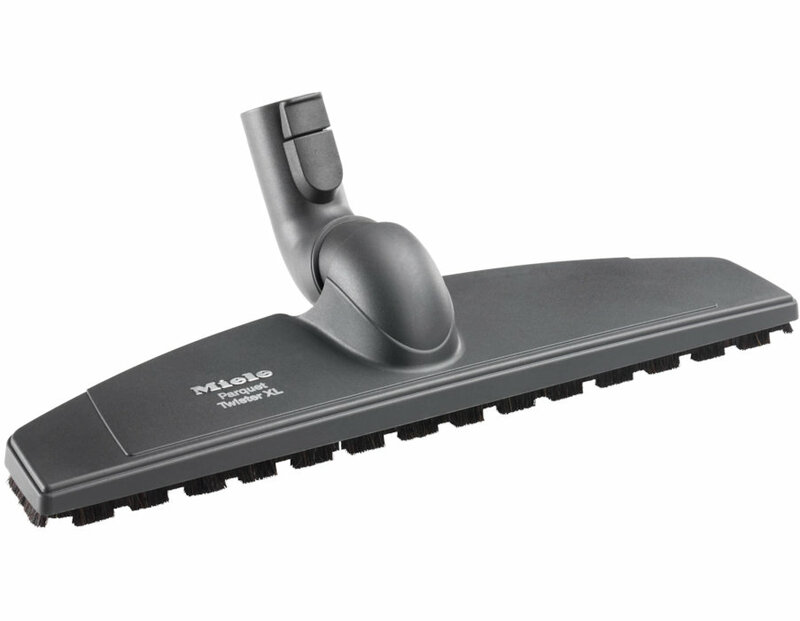 This is the perfect device for deep cleaning upholstery, stairs and cars. 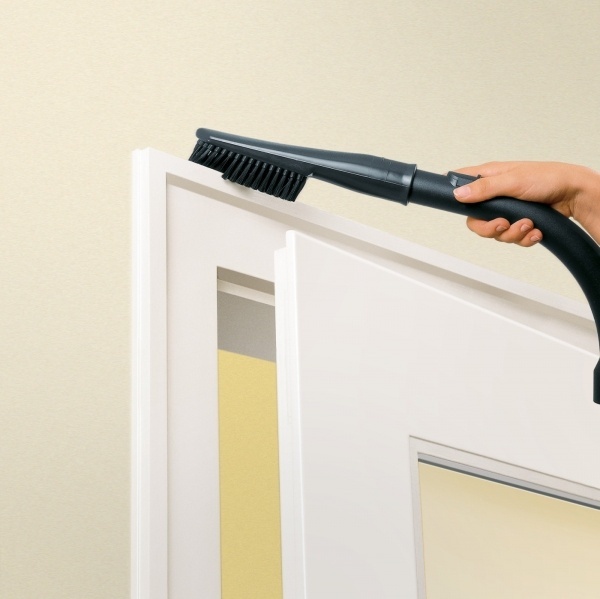 For more information, or assistance ordering, please give us a call today!